Katia Concept Cotton Cashmere Yarn.<br> Available in 10 different shades.<br> Made from the finest cotton and cashmere.<br> Ideal for Knitting baby projects etc. 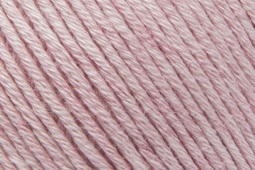 Katia Concept Cotton Cashmere Yarn. Made from the finest cotton and cashmere. Ideal for Knitting baby projects etc.